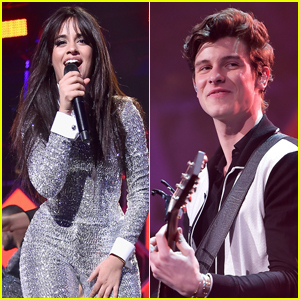 Sabrina Carpenter, Jace Norman & More Stars Reveal Their 2016 Holiday Plans & Traditions! 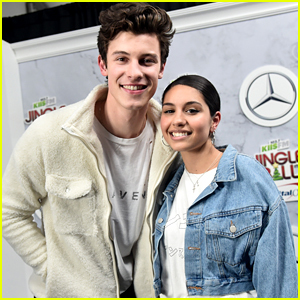 | 2016 Christmas, Alessia Cara, Austin Mahone, Chandler Kinney, Charlie Puth, Christmas, Daniel Skye, Daniella Monet, Daya, Exclusive, Griffin Gluck, Jace Norman, Los 5, Sabrina Carpenter, tove lo | Just Jared Jr.
Sabrina Carpenter, Jace Norman & More Stars Reveal Their 2016 Holiday Plans & Traditions! 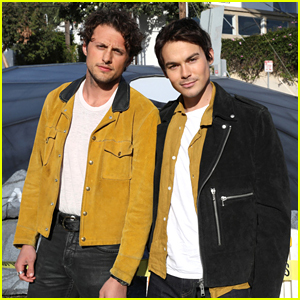 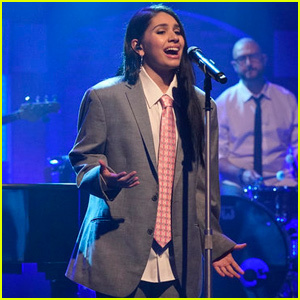 Alessia Cara's New Song Helped Her Friend Win Back His Ex! 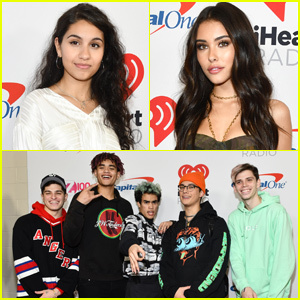 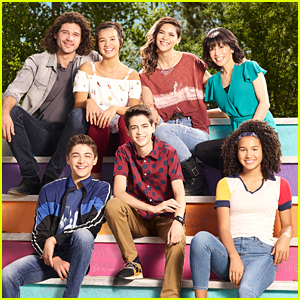 Alessia Cara, PRETTYMUCH & More Share Their New Year's Resolutions! 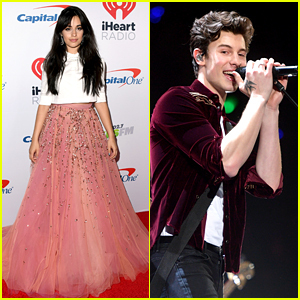 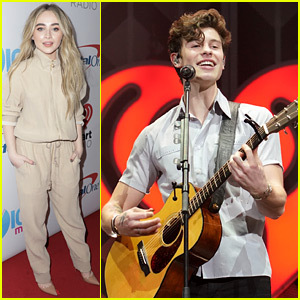 Jingle Ball Tour's Final Show Features Performances from Shawn Mendes, Sabrina Carpenter & More! 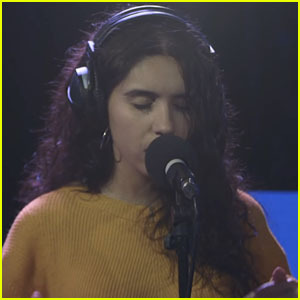 Alessia Cara Sings Ariana Grande's 'Breathin'' Live - Watch! 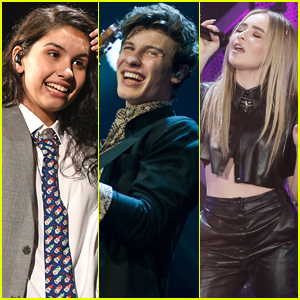 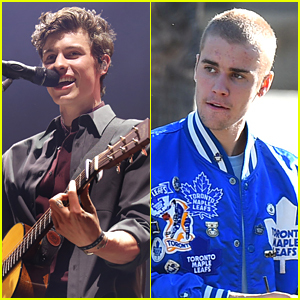 Alessia Cara, Shawn Mendes, & Sabrina Carpenter Perform at Jingle Ball 2018 in Chicago! 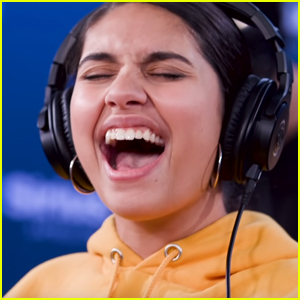 Alessia Cara Performs Mashup of Destiny's Child Hit Songs - Watch Here!